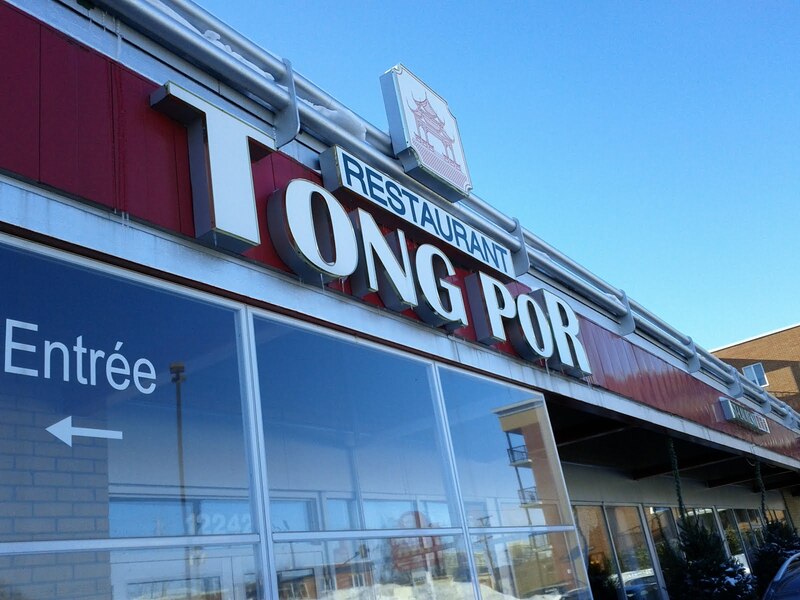 Been to Tong Por St-Laurent on separate occasions to eat dim sum (parking lot was packed) and a late dinner (not so packed...like at all). 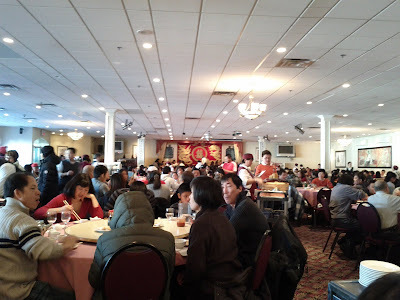 Kind of in the middle of nowhere, but the food is pretty good (lobster yum!). I'll be going back. Update: Seems that people really like that place from what I hear from friends...I guess I am not alone. Finally added some pictures. 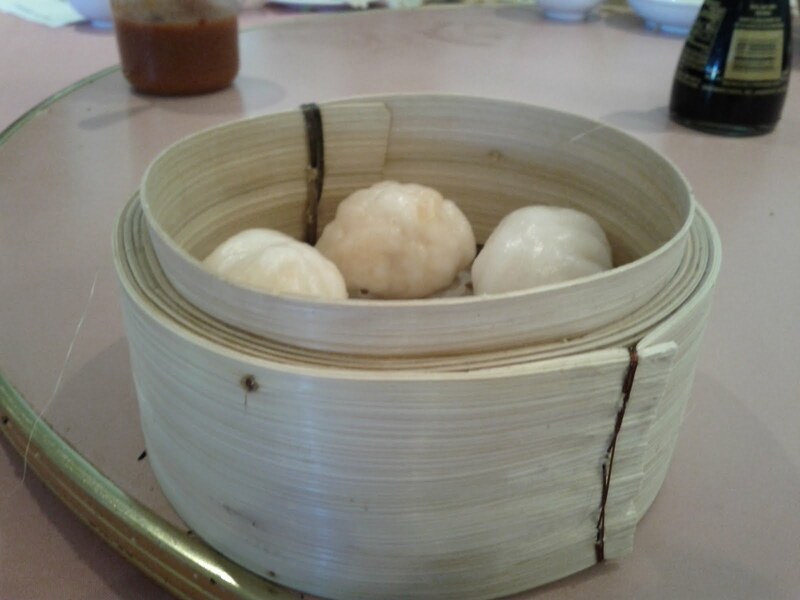 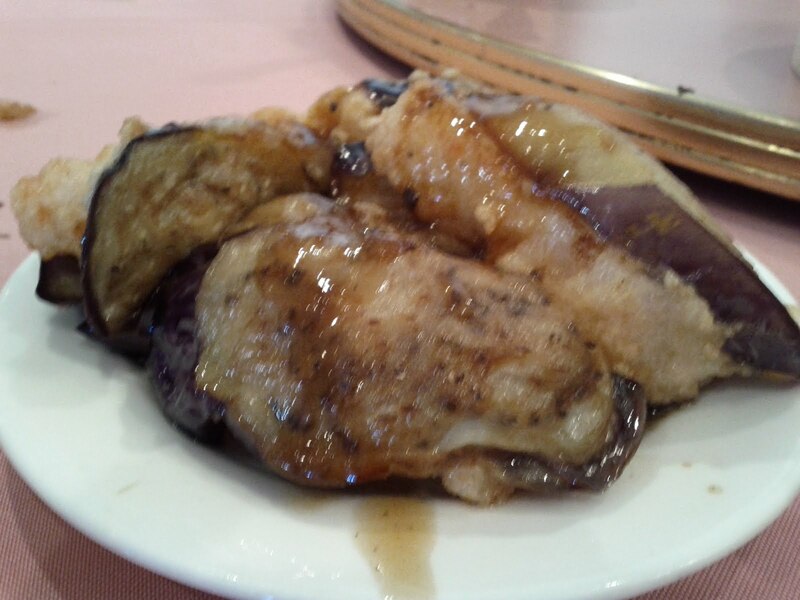 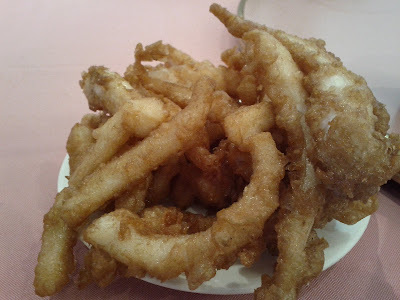 Dim Sum is ok, the portions are larger than other places I've been to.